Are You Ready To Start Building Your Custom Home? 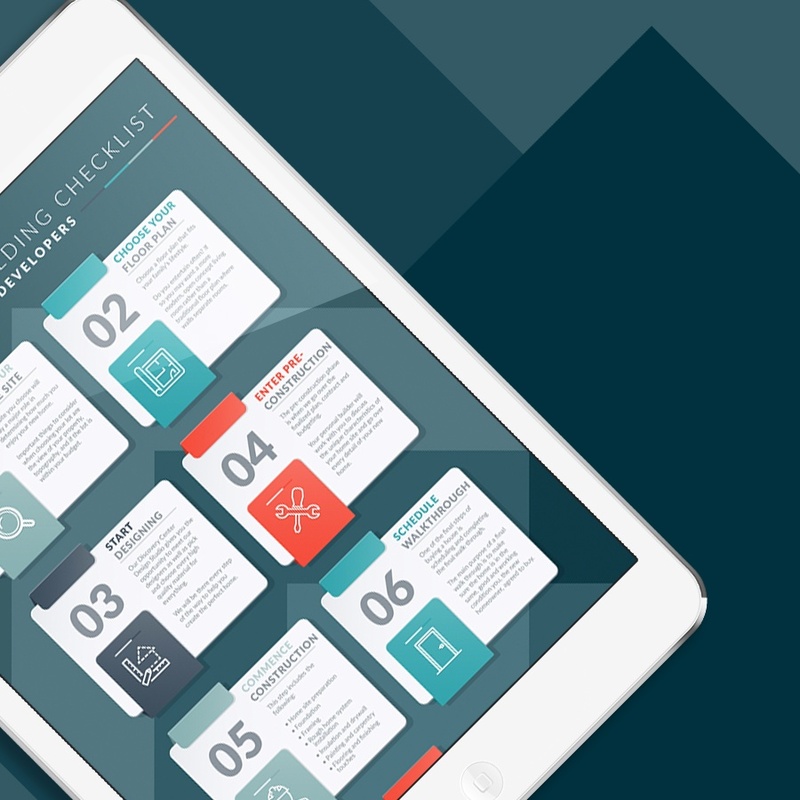 Download Our Process of Building Checklist! At Vista Developers, you have the option to build your home from the ground up or buy a move- in ready spec home. We offer the best of both worlds located in the foothills of the Blue Ridge Mountains only minutes from Asheville, NC. If you are interested in choosing us as your home builder be prepared with our FREE "The Process Of Building With Vista Developers" checklist which breaks down the steps of what you can expect when choosing Vista Developers as your custom home builder in Western North Carolina. Fill out the form to the right to download your FREE copy of our checklist so, you can stay prepared and to know what to expect next during your building process.